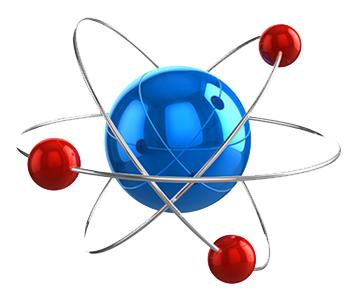 Prithvi Chemical Manufacturing Company Pvt. 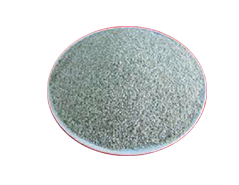 Ltd. is a leading Manufacturer, Supplier and Exporter of Coconut Shell Charcoal, Water and Thinner Based Graphite Coating, PriINL Non-Expandable Ladle Covering Compound, Refractory Products, Insulating Fire Bricks, Insulating Castables, Low Cement Refractory Castables, PriCSP Coconut Shell Powder, PriMould Lustrous Carbon Additives and PriINL Expendable Ladle Covering Compound. We are quality conscious, and thus we thoroughly process and test our products to ensure the supply of quality products with low impurities. All these combine to craft a story of consistency and brilliance that we represent in true sense. Our acute observation of the changing market scenario amalgamated with our rich experience of more than 25 years has promoted our growth. We have successfully targeted industries including foundries, steel plants, activated carbon plants to supply our products and services. We have a vast network spread across countries like India, The Netherlands, and many more. 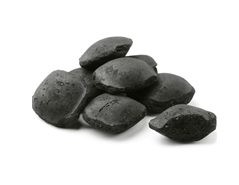 The Charcoal is manufactured by carbonization of coconut shells in the absence of oxygen. The Ladle Covering Compounds reduce the loss of heat from the liquid metal in the ladle. 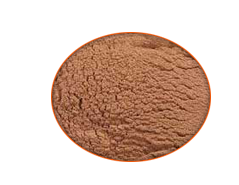 The PriCSP Coconut Shell Powder is manufactured by pulverizing dry coconut shells. A One Steels Pvt. Ltd.
Shri Tirupati Steel Cast Pvt. Ltd.